Biodiversity conservation and sustainable business are not mutually exclusive. 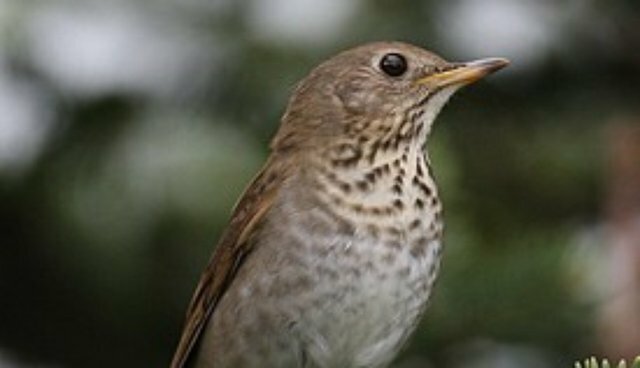 With support from the Critical Ecosystem Partnership Fund (CEPF) through its investment in the Caribbean Islands biodiversity hotspot, the Consorcio Ambiental Dominicano (CAD) is preserving the habitat of a migratory bird, the Bicknell's thrush (Catharus bicknelli). To do so, CAD has coordinated linkages between private landowners, cocoa growers, chocolate makers and the international carbon credit market.